110,000 condoms will be distributed to over 2,000 athletes at the 2018 Winter Olympics – Royal Times of Nigeria. The 2018 Winter Olympics is set come alive in South Korea today though some events have already begun, but an opening ceremony will get the PyeongChang Games officially under way today, Friday. Nearly 3,000 athletes from 93 countries are set to compete for a record of 102 medals across 15 different sports from February 9th to 25th and this year, over 110,000 free condoms will also be distributed to the athletes. 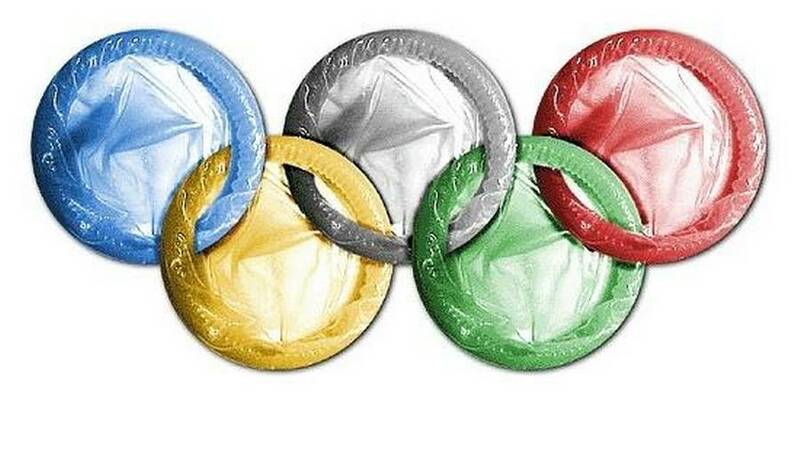 Condoms were first publicly distributed at the 1988 Olympic Games in Seoul, South Korea, to reduce the spread of HIV. By Sydney in 2000, about 90,000 free condoms were given to athletes. At Rio in 2016, athletes were given 450,000 condoms, up from the 150,000 in London and the tradition has since continued.